Click on photo to reserve! RECEIVE A 20% DISCOUNT on equipment rentals with our online reservation system! 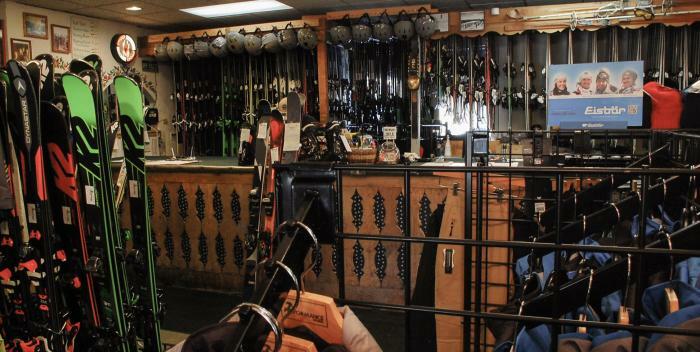 Take full advantage of our convenient location with FREE SKI or BOARD STORAGE included with your rental. With a huge variety of all-mountain, women's specific, kid's specific and powder specific options we can accommodate everyone in your group. Our Premium Demo Package provides skiers of all abilities with the newest technology from K2, Rossignol, Volkl, Dynastar, Nordica, Icelantic, and Salomon. 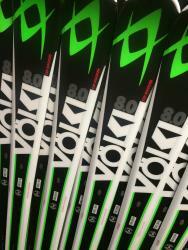 Our Performance Package features an all mountain ski from Volkl - perfect for beginner and intermediate skiers. Our Snowboard Package is comprised of a Head board and boots with a strap-in ratchet binding system. Our Kid's Package comes with boots from Dalbello and skis from Volkl. Please contact us with any questions. Reserve your equipment online now with our Rental Reservations Form and receive your 20% discount!